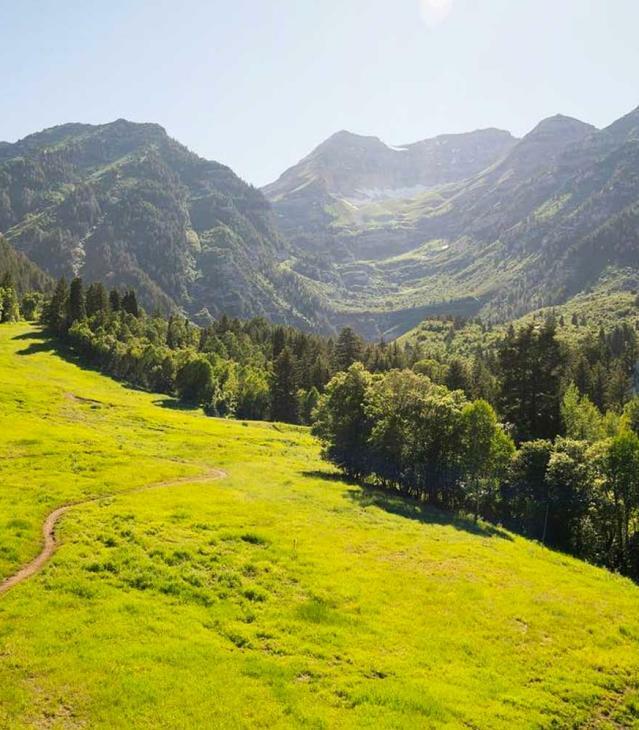 With proximity to Salt Lake City and Park City, Utah Valley is an accessible destination! Commercial flights on Allegiant Airlines to and from Mesa/Phoenix, Arizona, Los Angeles, California via the Provo Municipal Airport are now available. With fourteen major airlines and increasing international travel, it&apos;s no surprise this airport is ranked 14th in North America for annual operations. Service from Salt Lake City to Provo and points in between. Parking in Downtown Provo? Download this map.